From October 17, every Canadian adult will be able to purchase cannabis on the internet and in bricks-and-mortar retail locations across the country. However, the experience will be vastly different across Canada, with every province introducing its own regulations on who can sell marijuana in physical locations. Across western Canada, most provinces will have licensed marijuana dispensaries that can sell cannabis. Here is a quick break down of how each territory in western Canada is planning on handling legal marijuana sales. British Columbia - Slightly different from the rest of western Canada, BC will have a mix of both public and private cannabis retail outlets. While the government will be the sole wholesale distributor of marijuana, dispensaries in BC will be allowed to apply for permits to sell cannabis products. Alberta - Alberta will leave marijuana retailing completely in the hands of the private sector. There will be no limit to the total number of licenses that the recently-renamed Alberta Gaming, Liquor and Cannabis Commission is able to issue. 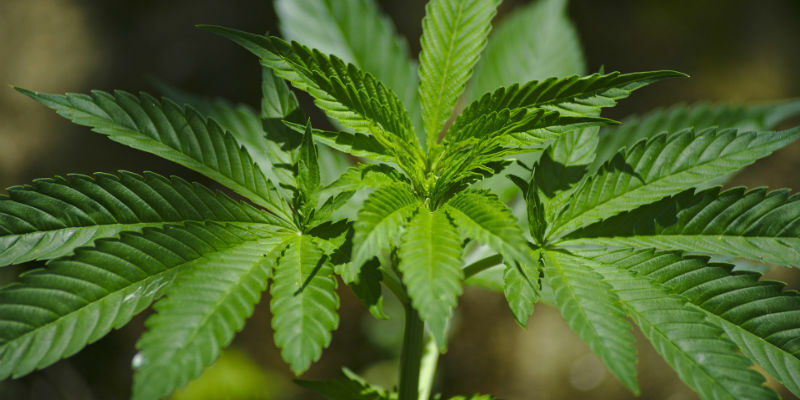 Manitoba - Manitoba is expected to have more than 100 cannabis retail locations by October, following the news that four private consortiums had won the right to sell cannabis throughout the province. Saskatchewan - Fifty-one private retailers across the province were granted licenses to sell recreational marijuana earlier this year. Licensees include both large and independent private businesses. With marijuana dispensaries and retailers soon to be allowed across all of the provinces in western Canada, security for these businesses is now top of the agenda for many. A robust security plan will protect your dispensary's investments and ensure your business can continue to run efficiently. Your marijuana dispensary is a modern business, so don’t get fooled into the trap of installing old and conventional security to protect it. Conventional alarms have a high false alarm rate, meaning police departments are often hesitant to send personnel to the scene due to the fact they mostly end up being wasted police time. In fact, police often do not dispatch officers for the simple reason that it will probably end up being a waste of time. Even if they do respond, criminals know that the response will be slow - meaning conventional alarms simply act as a timer for criminals who know they have around 20 minutes to get out of the building before the police show up. Verified security, on the other hand, goes above and beyond the conventional alarms of old. 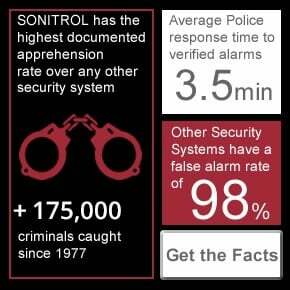 Once a Sonitrol verified alarm detects an intrusion our 24/7 monitoring centre is notified who then verify that there is an intrusion taking place, meaning police always dispatch for Sonitrol verified alarms with an average dispatch time of around 3-4 minutes. With more than 175,000 criminals apprehended by our security solution since 1977, criminals know the Sonitrol name and stay away from businesses that use us. Want an additional layer of security? A managed access control system will allow you to protect specific rooms in which you store your high-valued assets. Managed access control will allow you to control the level of access each employee has to specific rooms within your dispensary. By limiting the foot traffic to specific areas, your facility will be less vulnerable to both internal and external theft. In-depth data and the reporting capabilities of a managed access control system will give you information on which employees entered what room at any given time - meaning you will know who exactly was in a room at the time a crime was committed. Security solutions are complex to create, and a professional security expert is needed to make sure your security solution is uniquely designed for your business. It’s not as easy as throwing up some security cameras in each corner of your dispensary. 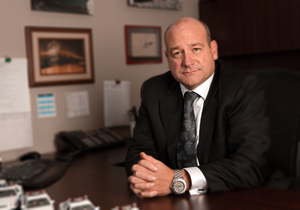 Sonitrol Western Canada can help with our free, no obligations custom security plan. We will create a security solution that is tailored to the specific needs of your business, and the unique layout of your building. Are you in the process of getting your marijuana dispensary up and ready for the cannabis legalization date, but haven’t yet installed a security plan? Contact Sonitrol Western Canada today to find out how we can help.